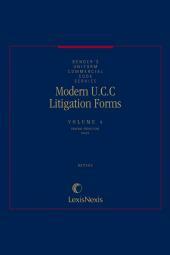 Complete, up-to-date litigation forms adapted from actual cases for the preparation and trial of a commercial lawsuit. 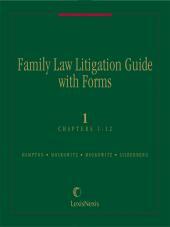 Complete, up-to-date litigation forms adapted from actual cases for the preparation and trial of a commercial lawsuit. 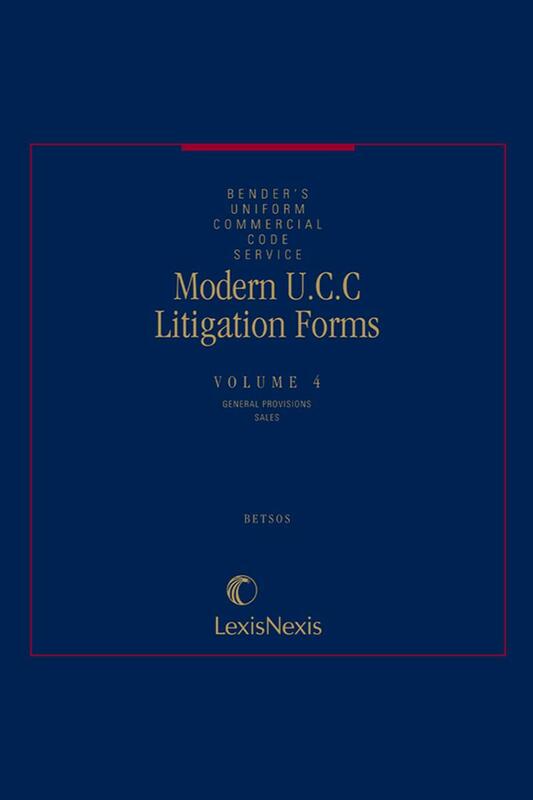 Reflects the most recent terminology, concepts, causes of action and defenses mandated by the UCC. Full explanations, alternative procedures and helpful commentary. Also includes a table of UCC state variations. First published 1969. Looseleaf; updated with revisions.